HydroGEN experts Tadashi Ogitsu and Brandon Wood from Lawrence Livermore National Laboratory (LLNL), with other team members from LLNL and collaborators at Rice University and San Diego State University, have discovered a new class of cheap and efficient catalyst materials to help extract hydrogen from water efficiently and cheaply. 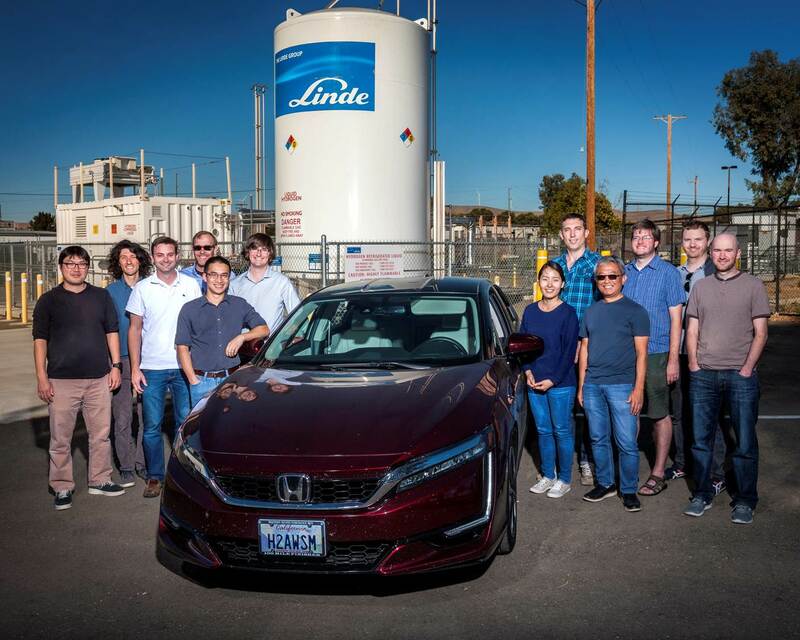 The research, titled “Self-optimizing, highly surface-active layered metal dichalcogenide catalysts for hydrogen evolution,” appeared in the July 31 edition of Nature Energy. Read more in this LLNL news release.